In this age of distraction a.k.a. entertainment, a lack of time is always a factor. There are way too many great TV-shows out there to see them all, so which ones should you pick? Many are great to watch, but which ones are truly essential and epic? I assassinated my darlings and wrote down the absolute best. Before you die, you should definitely see these shows in their entirety. I calculated this will take you about 13.263 minutes of your life (or 221 hours). Trust me, it is worth every second. The greatest drama series of all time about a small Mafia family in modern New Jersey. While ‘The Godfather’ shows the highest level of the mob hierarchy, and ‘GoodFellas’ shows us the everyday life of street level wiseguys, ‘The Sopranos’ has the psyche of the mobster as a central theme. 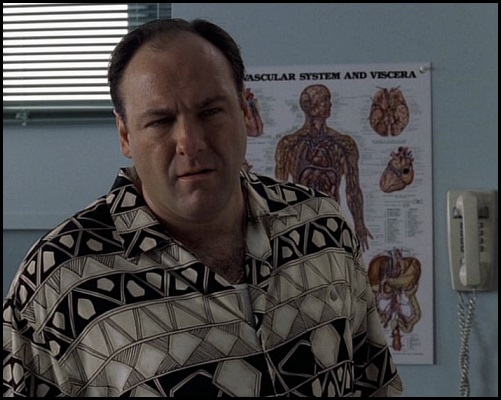 Brilliantly complex, layered and beyond entertaining, ‘The Sopranos’ is the best thing to ever hit the small screen. With writing and a cast you can only dream off, led by the now legendary James Gandolfini, may he rest in peace. 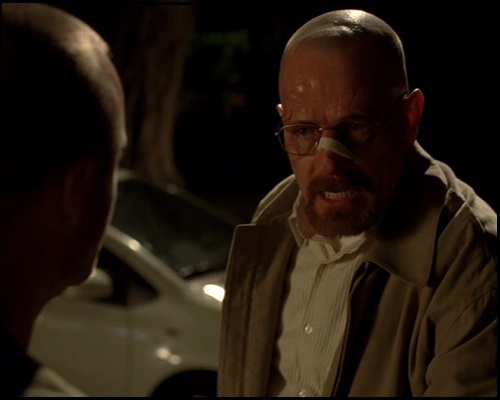 A chemistry teacher with lung cancer steadily transforms into a crystal meth kingpin… and ruthless murderer. This philosophically charged odyssey through the dark corners of the human mind is an unforgettably tense and emotional rollercoaster ride. One of the rare series that is consistently brilliant throughout its running time. Absolutely unmissable. BBC-adaptation of Robert Graves novels’ about the reign of four Roman emperors: the mighty Augustus, the bloodthirsty Tiberius, the insane Caligula, and finally the wise Claudius who lived through all periods and serves as the navigator/protagonist of the mini-series. ‘I, Claudius’ is dialogue heavy and is almost completely filmed in the studio, but… the dialogues and acting are to kill for. 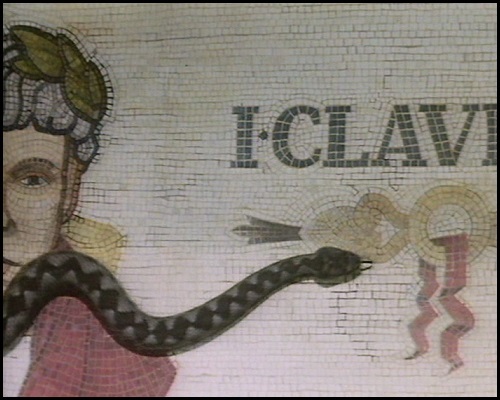 Watching ‘I, Claudius’ is like having front row tickets for the greatest theatre in the world. Every minute you are longing for more and can’t wait to find out what will happen next. An immortal classic. 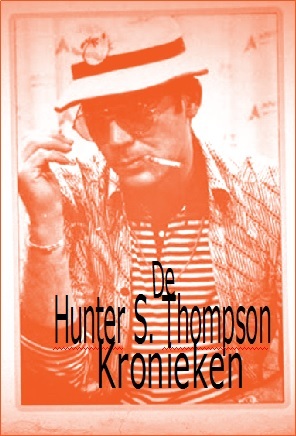 The major problems of an American city (Baltimore) experienced through all corners of society: drug dealers, police, politicians, school staff, high school kids, junkies, dock workers and media men. 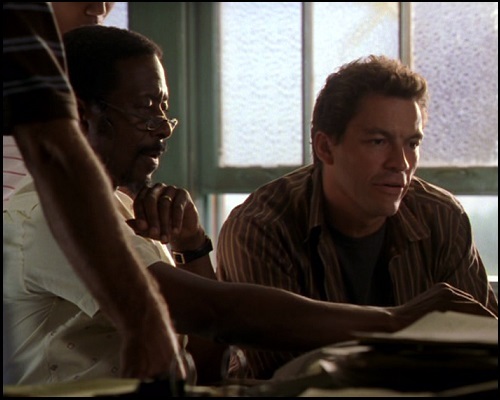 David Simon’s reinvention of the cop genre is a prime example of superior storytelling that – despite of all the street legends – always feel authentic and above all… human. It’s all in the game, yo. David Lynch, in collaboration with writer/producer Mark Frost, captured the imagination of audiences worldwide with one of the most legendary television series to emerge in the nineties: ‘Twin Peaks’. What starts as a slightly offbeat whodunit, evolves into a complex and superbly intriguing mystery thriller. ‘Who murdered the high school beauty queen Laura Palmer?’, is the original premise. 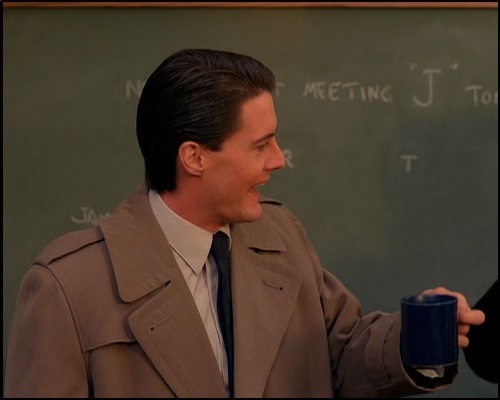 But with all sorts of supernatural stuff going on, new and bigger questions arise, such as: ‘what is the Black Lodge?’. The plot in ‘Twin Peaks’ often takes a backseat to just let the many bizarre characters interact with each other. The show often feels like a platform for all the crazy ideas that Lynch, Frost and other collaborators could come up with. 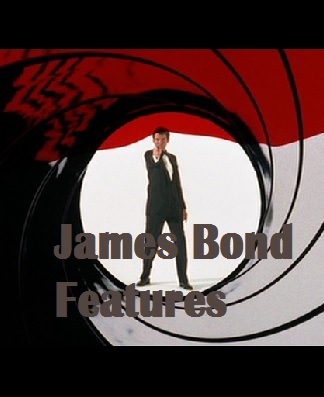 What makes the final result so great is the seamless integration of genres. With delicious black humour and countless fantasy elements such as dwarves, giants, aliens and demons, the viewer will get hooked in no time. It is constantly absorbing, even during long stretches in which basically nothing significant happens. ‘Twin Peaks’ is an endlessly fascinating show that took dramatic television into an entirely new realm. So that means that in 2016? Yes, it does. 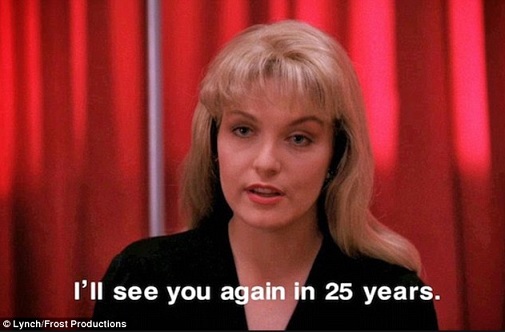 ‘Twin Peaks’ will return. Dit bericht werd geplaatst in Televisie en getagged met Breaking Bad, Caligula, Claudius, David Lynch, I Claudius, James Gandolfini, Mafia, Mark Frost, The Sopranos, The Wire, Tiberius, Twin Peaks. Maak dit favoriet permalink.